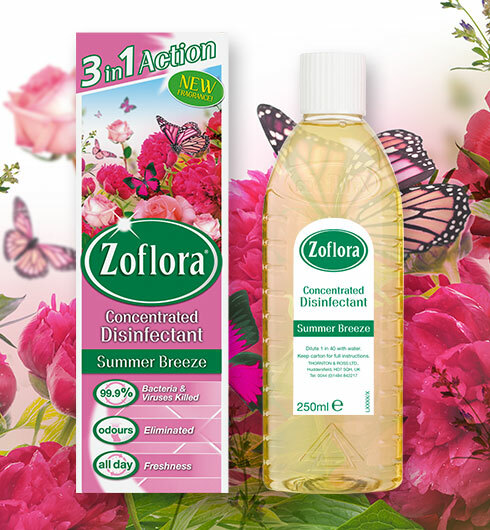 I've tried most of Zoflora's disinfectant range so when I was asked to review a product from the range I chose their limited edition Summer Breeze. 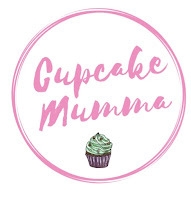 It doesn't disappoint, in fact it is now one of my favourite Zoflora scents and I wish they'd make it a permanent scent in their range because it's so nice to use, I've especially enjoyed using Summer Breeze over these winter months because when it's pelting down with rain outside and I come in from another horrid school run soaking wet and smelling damp, I walk into a house that smells amazing and never fails to lift my mood even slightly. I have seen Zolfora stocked at all major supermarkets in the UK and I've even spotted their larger size in Pounstretcher and their 250ml bottles in Poundland! So there really is no excuse not to try out this household cleaner still going strong after 90 years. That has to say something right? Check out Zolflora's website where you can find out more about their history, their range and also find hints and tips on using Zolflora all around your home. There's even a pet hub that I'm off to explore now! Can you believe I've never tried Zoflora ! the scents sounds lovely I must pick some up and give it a go.